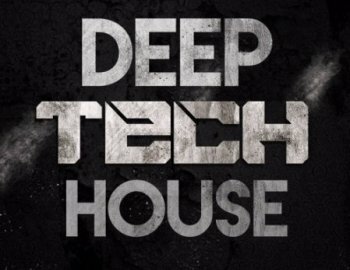 Audentity Records presents - "Deep Tech House'', a fresh new deep sounding samplepack which will fulfill all your techno, house and tech house producer needs. With this new pack we are offering you that typically new 2017 Tech Sound which is dominatig all dance charts at the moment. Inspired by artists like Pig and Dan, Enrico Sangiuliano, Victor Ruiz, David Tort, Kiko and so many others. The pack has 7 complete construction kits with midis and presets, just build your own tracks with our samples and construction kits and release them on your fav labels, all royalty-free without our permission.